I had a dream in which I was outside of a home where I had been staying. There was a sliding glass door. I pushed slightly against it and the entire thing gave way and fell in. Part of it shattered so that it could not be reinserted in place. It was already late and my heart began to pound as I wondered how I would secure my home for the night. It was left wide open with no seeming way to close off and secure the entrance. I felt panic begin to rise. This is not a time to fear, but to pray and praise. Revival is coming! I released a word a couple of months ago which you can read here on Don’t Engage the Rage. It talks about the root of the rage all around which has now erupted into violence. The rage is simply an indicator of the strongman of pride. 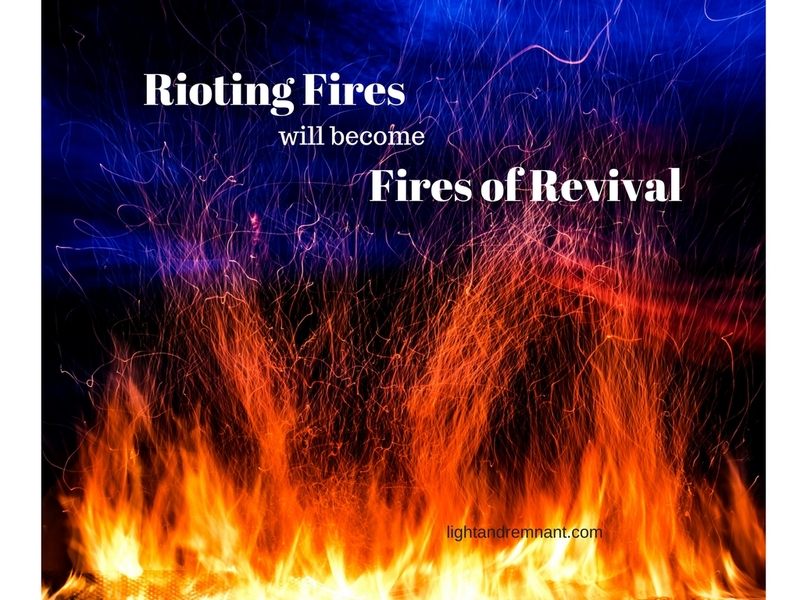 A match has been lit to incite violence, but it is to be a refiner’s fire for revival. It will turn if we will pray. Protests and violence may continue erupt as those whose minds are clouded in deception react. It will not just die down because it is not just fueled by emotions, but it is spiritual warfare because deception abounds. But remember, this is not a time to fear, but to pray. For wisdom for President Trump that he will not be bullied into selecting liberal, ungodly advisors or ideas that would be as leaven. The good news is Trump is not one easily bullied. But the pressure will be there. For a hedge of protection not only around President Trump and Vice President Pence, but also their families and those who work with them. 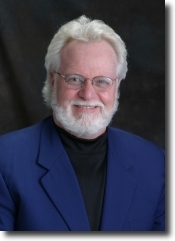 Families are often the weakest point for any leader and a place of vulnerability. We need to pray angels around them all and for the secret service who serve to protect them. That the fires that have been lit to incite violence and riots will turn into a purifying fire for revival that will burn off the chaff and impurity that has clouded our nation and instead bring revival to holiness. This is an hour for revival. To change president’s isn’t enough. That was only the first step. The spirit of pride and rebellion that has tried to exalt itself to the place of God has been like the Tower of Babel being erected as man has tried to exalt self to that position of authority. It is time for the tower to be dismantled as the refining fire of revival fills our land. This is where we now stand and we must pray that it will bow its knee. That those who have been blinded, and who are now erupting in anger, will be released from its hold and have eyes to see and ears to hear. We can see what is behind this rage and violence. There is a spiritual progression in place beginning with the spirit of pride that brings offense, deception, rage and then insanity. We speak out that it can no longer prevail. This is not a war against people. It is spiritual warfare against the strongman of pride first and foremost and the spirit of deception that has been invited with it. Do not fear the protests and violence that are being stirred by the rage. We are to call forth and pray for the revival that will not only stop the protests and continued anger, but will change our land as we return to God. REVIVAL IS COMING! The fire will change as we pray and praise!